Meet Me in Morristown returns for Spring/Summer 2019! Meet Me in Morristown 2019 will take place on the last Thursdays of May (30th), June (27th), July (25th), and August (29th). Artists set up from 4:00 – 5:00 pm. The event begins at 5:00 pm and ends at 9:00 pm. Meet Me in Morristown 2019! 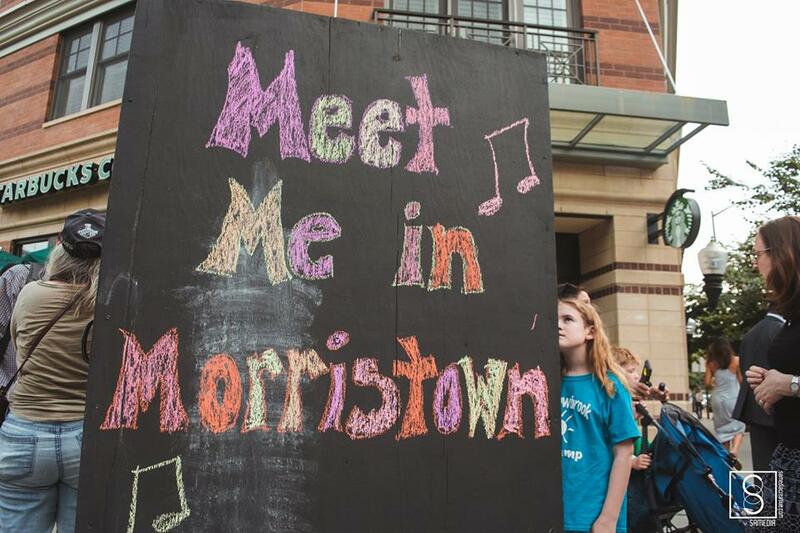 With your participation, Meet Me in Morristown will continue to transform the downtown area of Morristown into a center for art, music and fun on the last Thursdays of the month of May, June, July and August for it’s SIXTH YEAR! 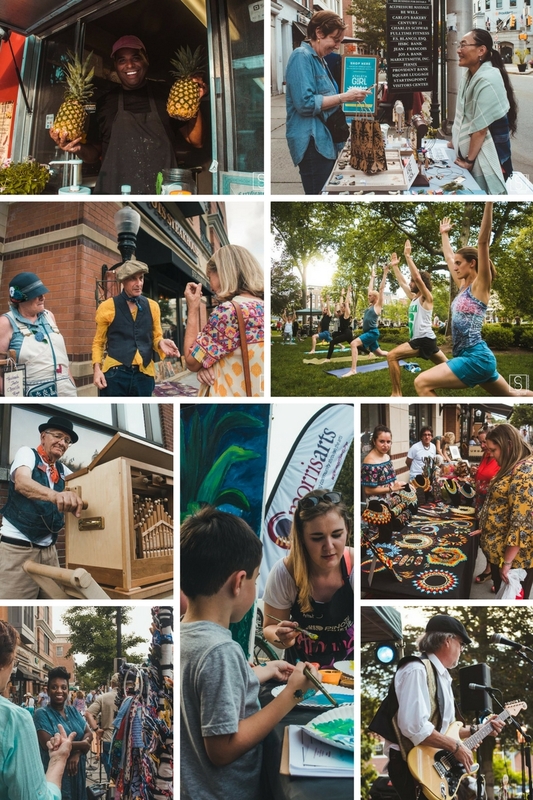 Visual artists set up tables to showcase and sell their art, musicians dot the downtown, street performers engage audiences and Morristown businesses operate sidewalk sales and demonstrations. This is a transformative experience for both the participants and the attendees and we are certain that this year we will have even larger numbers coming into town for the event. – or – business that are located outside of Morristown. • Please NO resale items. The event is limited to original artwork, music and performance art. Commercial art and reproduced art is not permitted. • No food or food products. • Participants are responsible for all set up and break down. We do not provide chairs, tables or racks. • You can use up to 3ft in depth, and 6-10 ft. in length, ensuring pedestrian access to the sidewalk at all times. • Absolutely NO electricity is provided. Sidewalk musicians are required to play acoustically. You must set-up in the space designated by event organizers. Morristown will be joining some of the country’s most livable towns by using arts and culture to promote and strengthen our downtown economy. By combining our business and arts communities, Meet Me in Morristown will promote our downtown area and encourage more people to come to shop and dine. Stay tuned for the musician headliners for Summer 2019!